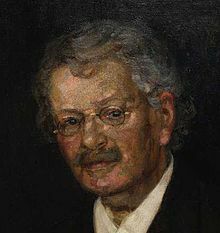 Knut Wicksell was a Swedish economist. Having studied philosophy and mathematics at the University of Uppsala, Wicksell pursued his later enthusiasm for economics to Austria, Germany and England. In 1900, he was appointed Professor at the University of Lund. His most import ant works are Uber Wert, Kapital und Rente (1893), Finanz theoretische Untesuchungen (1896), Geldzins und Guetiterpreise (1898), and Lectures in Political Economy (1901). Wicksel developed a marginal theory of distribution. His theory of interest and the general level of prices had a marked influence on monetary theory.